A 10-year-old Egyptian schoolboy who witnessed the brutal murder of his father by Islamic State militants in Minya, where 29 Christians were slaughtered in May, says the jihadists cried out "God is great" every time they shot a follower of Jesus Christ. Mina Habib told Reuters in a piece published Tuesday that his father, one of the 29 believers massacred on May 26 when IS stopped three vehicles on their way to a monastery, was killed specifically for his Christian faith. "We saw dead people, just dumped on the ground," the boy, who is now receiving therapy at a local church, said of the attack. "They asked my father for identification then told him to recite the Muslim profession of faith. He refused, said he was Christian. 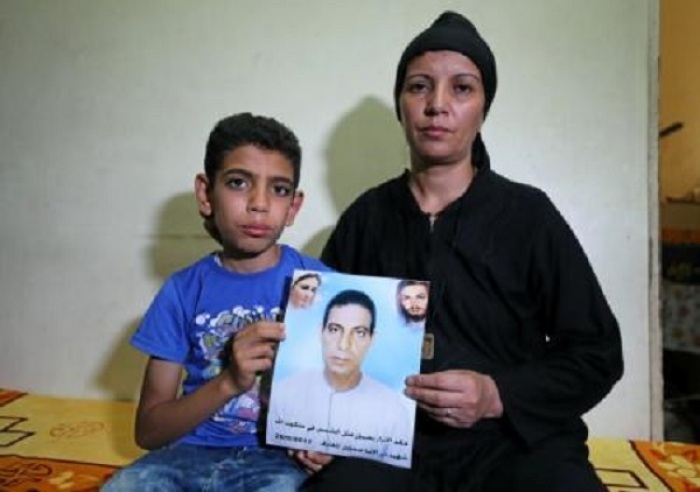 They shot him and everyone else with us in the car," he said of his father, Adel. Mina said the 15 gunmen shot Christian children dead, but he and his older brother, Marco, were spared. Three vehicles were attacked that day, with a bus and car transporting children and families being the fist targets. The extremists reportedly shot out the windows, took the women's jewelry, and asked victims whether they were Christians before killing them. "They saw us in the back of the truck. They made us get down and a man wearing camouflage like the army pointed his gun at us, but another one in all black told him to let us go. 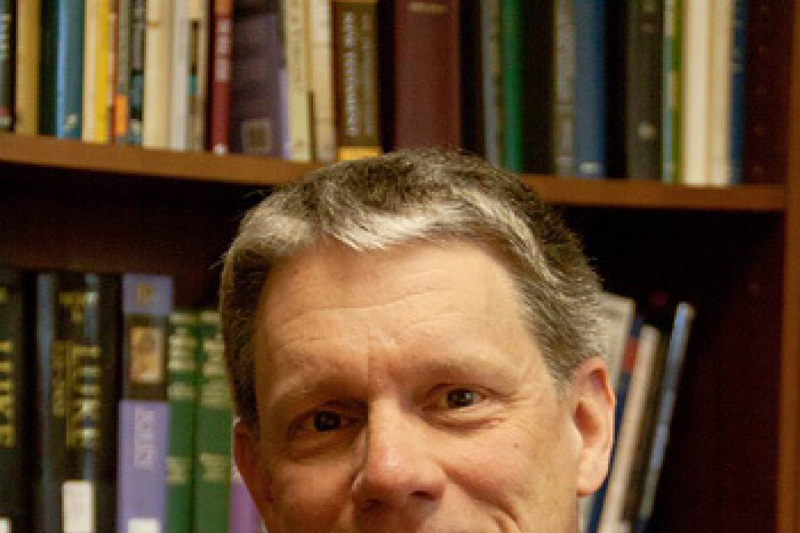 Every time they shot someone they would yell God is great," the 10-year-old added. He said the radicals had Egyptian accents, and most of them were wearing masks. The killing of the 29 Christians was only the latest attack on Egypt's minority Coptic community, which has been terrorized by Islamic radicals for years, with the attacks increasing with IS' rise in the region. 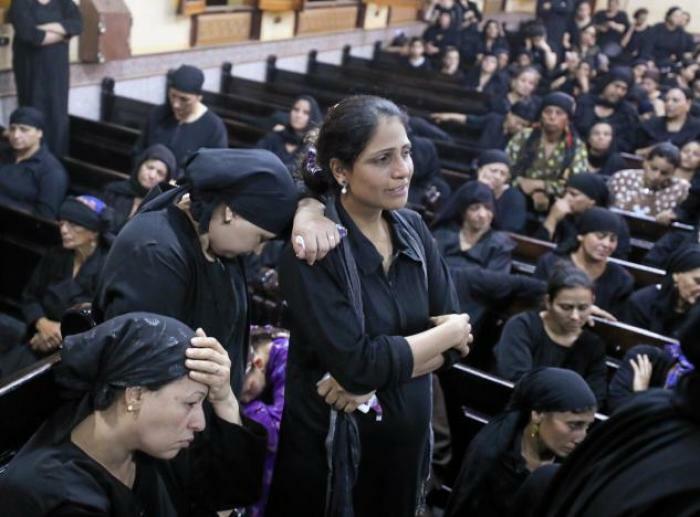 The Copts have said that they "take pride" in dying for their faith, in defiance against IS. "We take pride to die while holding on to our faith," Bishop Makarios, the top Coptic Orthodox cleric in Minya, said in May. Thousands of Copts mourned the victims of the bus shooting, and expressed their grief and rage at the funerals. "With blood and soul, we will defend you, oh cross!" Copts yelled at the Church of the Sacred Family in the village of Dayr Jarnous. "We will avenge them or die like them," they said. "There is no god but God and the Messiah is God!" At the same time, however, they have pleaded with President Abdel Fattah al-Sisi to keep his promise to protect them, and to increase support for the families of victims.